This cold snap has me digging for all manners of woolens to wear. What I do seem to have a lack for are warm hats. Wurm comes to the rescue! It’s a fast and easy knit. 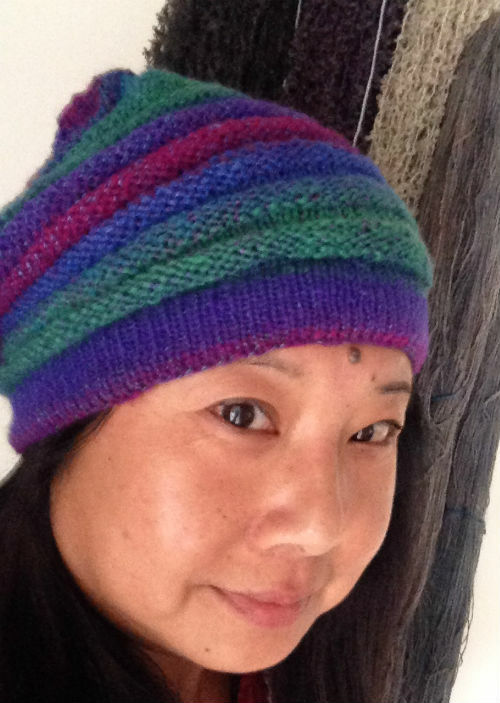 This hat was knit from some softly spun merino singles plied with a finely spun silk single.